Super fast delivery, excellent products - as usual! thanks very much! 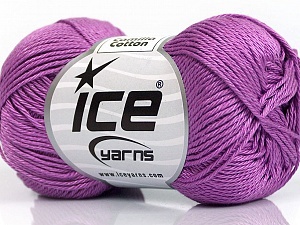 Beautiful yarn, great colors, and fast shipping for Int'l, Thanks, I'll be back!